Fashion photography online or in print, in magazines, books, advertising campaigns or billboards rules everything around us, regardless of whether we are aware of it, and whether we like it or not. It expresses a vision of photographer’s lifestyle, attitude, story of subjects, style, makeup, hair, and is aimed to attract attention. In this article we will overview how it all began. Click here to learn about SEO for Photographers. It is believed that fashion photography as a genre of photographic art was born in the XIX century, thanks to fashion magazines such as La mode practique (1898), Harper Bazar (1867) and Vogue (1892). These magazines were in turn established due to the achievements made in the field of photography and screen printing. They used pictures instead of trendy prints on the pages of their magazines, the editors tried to beat the competition on one hand, and on the other to draw attention of the general public to the style and the selection of clothing that was offered to them. In this mission, the editors were helped by photographers, many of whom have become famous in the field of fashion photography through this sort of cooperation. 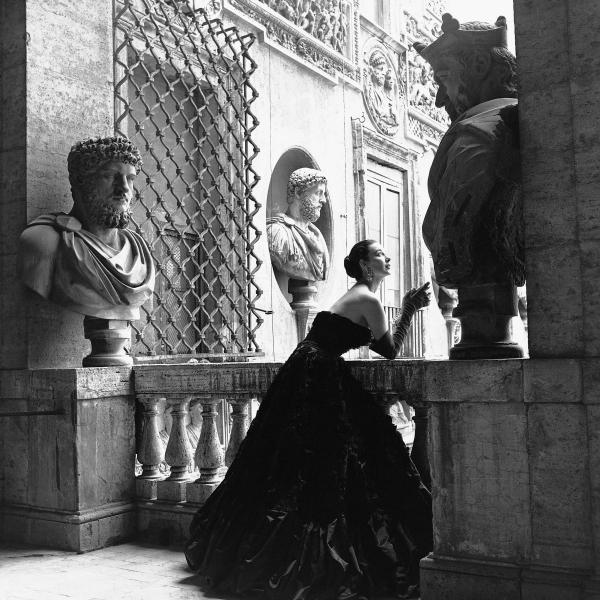 By the 20th century fashion photography has acquired a new status with the extraordinary rise of public interest. Designer shows and display collections become mega-events in the fashion world. 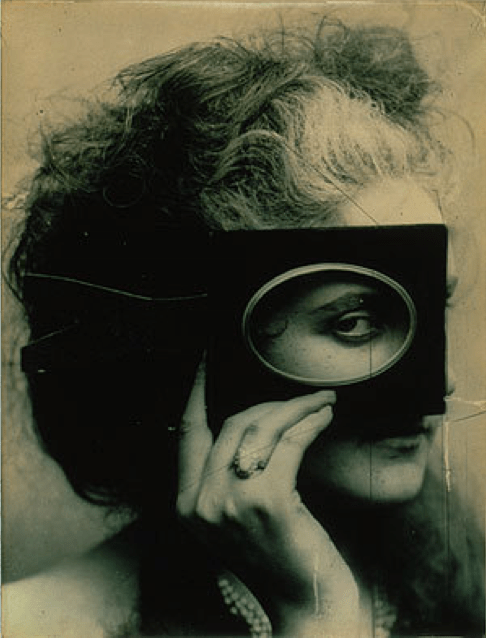 Until the late 30s the center fashion and fashion photography was Paris. The French capital attracted famous photographers of the time from all over the world. 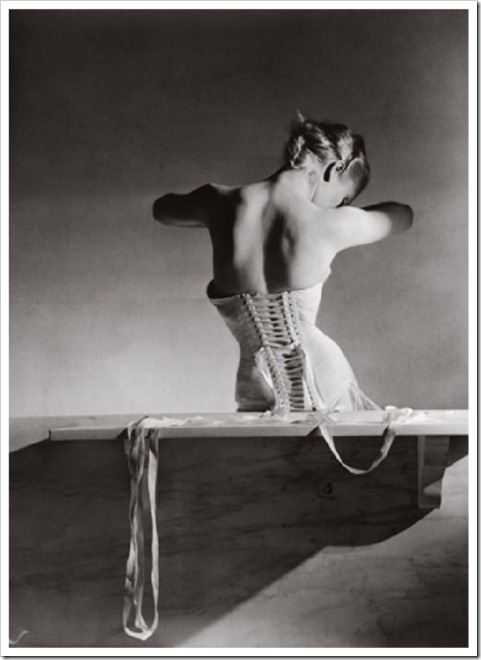 Many German photographers were moving to Paris, including Adolf de Meyer, who is also considered as one of the pioneers of fashion photography, Horst P. Horst and George Hoyningen-Huene, who worked for Vogue. Soon after the WWII started, the race of fashion photography was picked up by New York City, the birthplace of fashion magazines. Many received notoriety in the “Big Apple” (the nickname of the city of New York), such as Edward Steichen, Cecil Beaton, and a Hungarian photographer Martin Mukanshi. Mukanshi was the first person to introduce motion in fashion photography, which until that time was based purely on static and stereotypical poses. 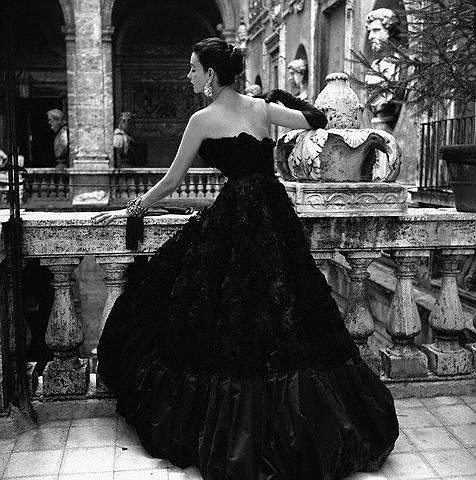 Any picture – is a philosophy of its own, and fashion photography is no exception. A photograph in the fashion industry itself is unique, because it combines both documentary and artistic work. Roland Barthes, the French philosopher, in his book “Fashion System” has proposed to look at the world as a background, when referred to fashion photography. This background can be converted into a certain semantic statement. Setting sense of fashion keeps a delicate balance between seriousness and a certain quirkiness. According to Barthes, fashion photography has three general trends. First – this is the literal representation as photos in the catalog, depicting clothing. The second is associated with romanticized demonstration, where fashion refers to a sort of history where the real life becomes art. The third trend – is a fashion to the point of absurdity, where the model is shown in an irregular situation or an unrealistic comparison, where there is no romance, no reason, and the total absurdity reigns. Bart leans to the description of fashion photography as a certain exorcism in which everyone wants to achieve an “outrageous” photograph. Because cameras and printing were an expensive pleasure, many of the early fashion photographers were wealthy and educated people. The earliest collection of fashion photography is considered to be a small book, published in 1856 by Adolphe Braun, containing 288 photographs of Tuscan noblewoman at the court of Napoleon III, and the Countess of Castiglione Virginia in a variety of outfits. In 1909, the Journal Publishers Condé Nast bought Vogue magazine. He set a goal to make the magazine one of the most influential in the fashion world. In order to accomplish this goal he invited a European photographer Baron Adolf de Meyer for cooperation. It should be noted that at the time, working for a fashion publication was considered a betrayal of the ideals of high art, for the sake of a simple commercial profit. 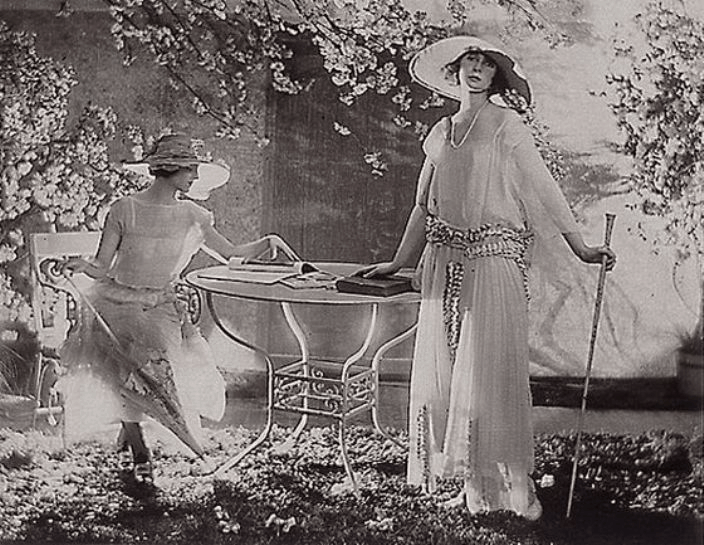 In 1911, photographer Edward Steichen, supported by Lucien Vogel, publisher of Jardin des Modes and La Gazette du Bon Ton, decided to use the photographs to promote fashion as a fine art. Steichen then took photos of dresses made for a fashion designer Paul Poiret, which were published in the April 1911 issue of the magazine Art et Décoration. Some believe that these photos should rightly be regarded as the first in history of modern fashion. In 1932, thanks to cooperation with Steichen, the cover of Vogue magazine had a colored photo. Since then the magazine was dedicated exclusively to photography. Vogue was followed by its rival Harper’s Bazaar. 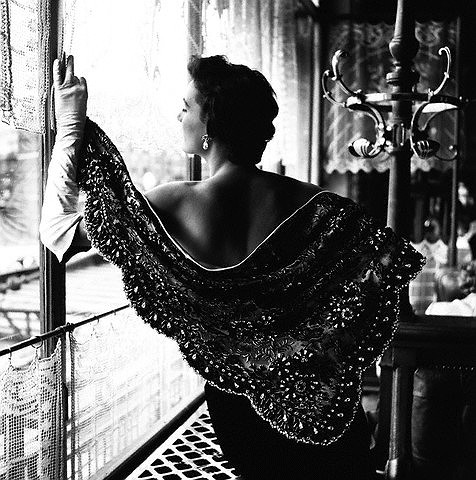 Both companies were the leaders in the field of fashion photography during 1920s and 1930s. 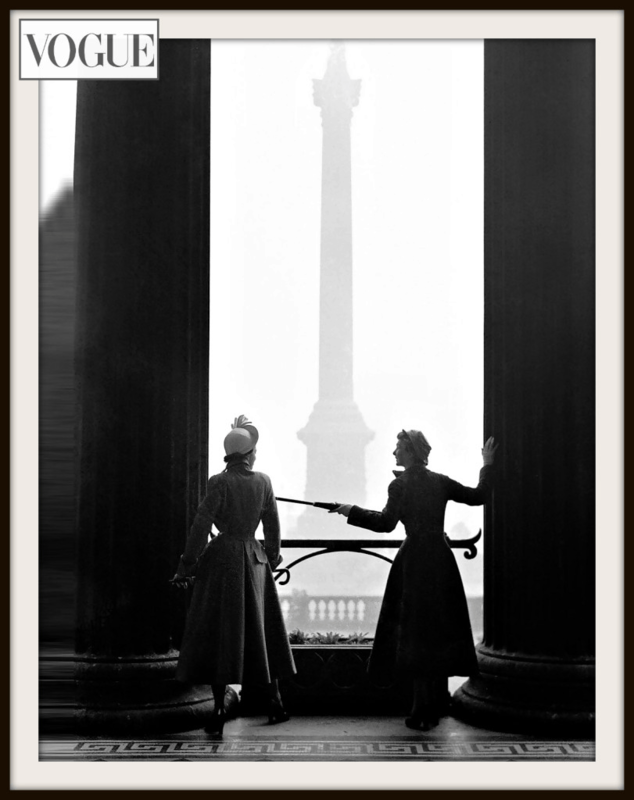 Vogue in particular was responsible for the fame of many photographers like Meyer, Steichen, Cecil Beaton, Horst P. Horst, Toni Frissell and many others who transformed the genre of fashion photography into an outstanding form of art.